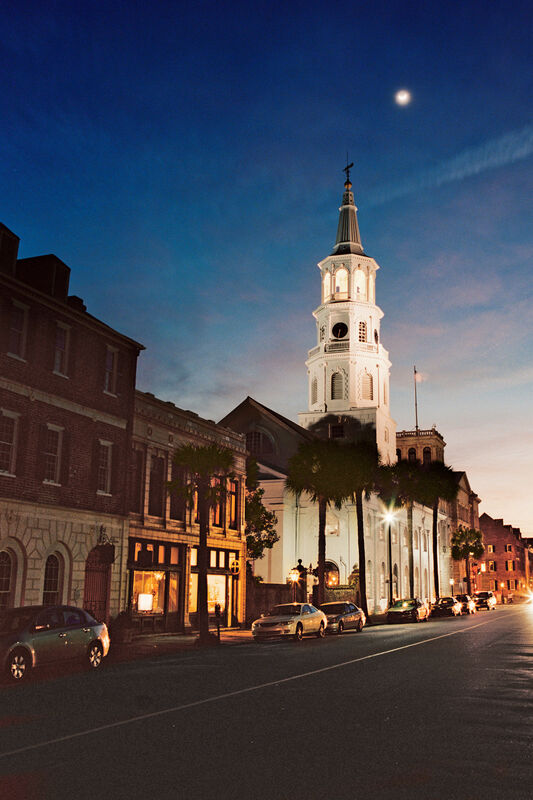 In the South, we know that the tiniest towns are often the most charming. However, small towns are sometimes less well known than their larger counterparts. So, to get to know the South’s best-kept-secret tiny towns, we asked you to share your favorites with us, and oh, did you ever deliver. These teeny towns are small gems with big hearts. They’re picturesque, vibrant, and home to communities who keep their area’s traditions alive while also inviting exciting new events and institutions into the fold with open arms. Each of these lovely little towns is worth a visit. From Matlacha, Florida, to Helen, Georgia, no matter which one you set your sights on, when you arrive you’ll encounter hospitality to spare. However, we really should warn you: These tiny towns are all so charming, so lovely, and so welcoming that once you make a visit, you’ll be looking at real estate within the hour. You’ll want to move right in.